i is a big plushy! 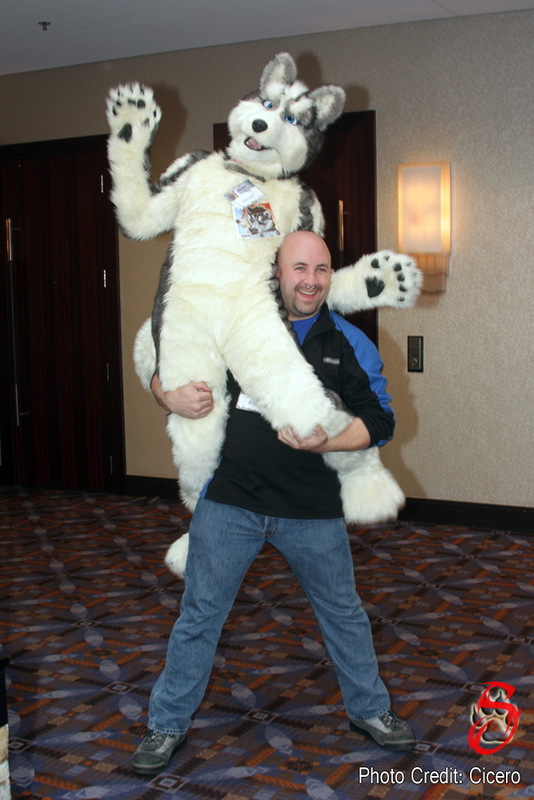 reddywhp decided to hoist me cause i'm short, light, and cute... and he hurt his knee! Silly rhino!